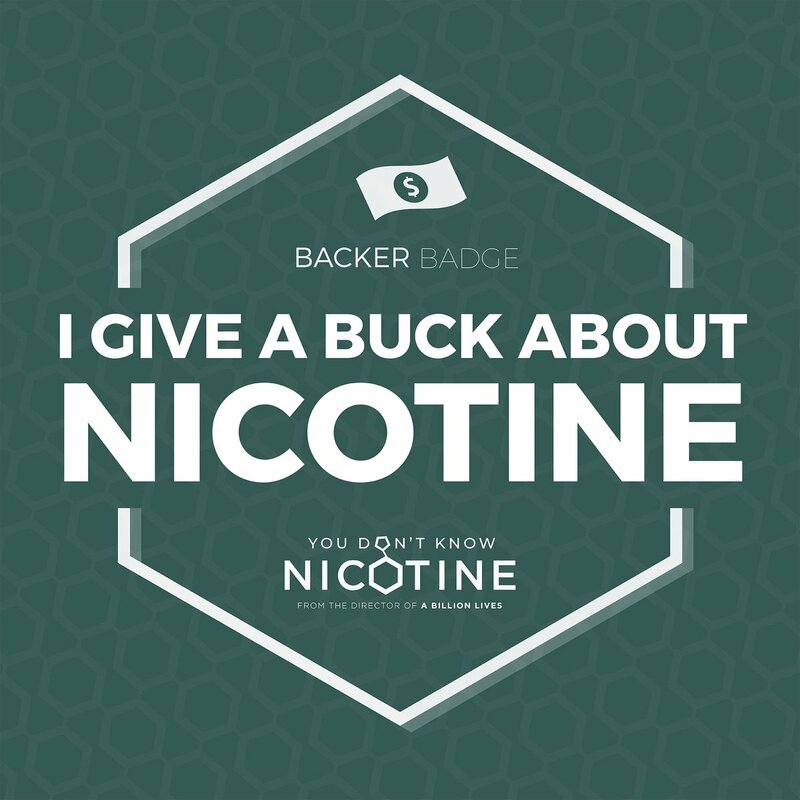 Many people are confused by this or don’t understand what it is and why it is important and part of the reason is that an awful lot of the posts about it are written by people that also don’t really understand it, they just know it’s a buzzword in vape circles and know enough to know lower voltage drop means better. Now as a vape enthusiast that enjoys a variety of builds and vape styles i do absolutely care about the voltage drop in my mods, so what is it and why should you care? First let me say voltage drop doesn’t matter a whole lot on a vv/vw mod…..but it DOES matter…if you care about fine tuning your setup. If not, don’t worry about it. This is really for mechanical users only, but it’s important to know what you are doing in my opinion so this will be a nice quick and easy education of voltage drop in relation to vaping. Voltage drop is a measurement of the resistance of the mod itself and how much power is lost from the materials and design of the device. The type(s) of material used, the amount, the shape, the switch mechanism, the cleanliness of your threads, etc all factor into how much power is wasted as your electricity flows from your negative posts along the mod back into the negative terminal of your battery. This effects the total amount of voltage being supplied to your atomizer. Take into account now, our normal battery operating range is 3.7-4.2 which is five tenths of a volt. two hundredths of a volt. hardly noticeable. On a .5 coil on a mechanical with ZERO voltage loss i would be vaping at 35.28 watts on a fesh 4.2 battery and at 27.38 watts on a 3.7 battery which i would consider dead. .2 volts doesn’t seem like much right? two tenths of a volt? ha! but wait….remember we only have five tenths of a volt total to play with here. Two tenths of a volt is almost half (2/5) our power out of five! Lets use our same .5 coil on a mech mod with .2 voltage drop at both fresh (4.2v) and dying (3.7v) and see what happens here. Now let’s think about this for a moment…..if on a mod with zero voltage drop or very low voltage drop i consider my vape battery dead at (look above) 27.38 watts and with a high voltage drop mod my battery will be supplying 28.8 watts or so for that long middle portion of its life then basically my battery will act dead for most of its life and i will only get a few precious, “good” hits off it before it drops into that weakass zone. Even worse the third portion of its safe life is essentially useless. So lets take my 2100mah and translate that to more like 700mah on a mod with high voltage drop. The lower power (higher resistance/ohms) build the less it matters. The higher power (lower resistance/ohms) the more it matters. Both in terms of power supplied, and depending on how particular you are about your vape’s power the useful life of your batteries. Now i mentioned earlier voltage drop isn’t super important on a vv/vw device. That is because at lower voltages almost any half decent vv/vw mod will keep up without much noticeable trouble. On the really high powered mods it can matter a bit, but if you bought a high end high quality vv/vw pushing 150+ watts they probably (hopefully) took the resistance of the device into account when they designed the chip that controls everything so the power you demand is what is delivered. Fortunately once you know the voltage drop of your mod it can easily be factored for, semi permanently. It won’t change much if you keep a familiar setup and maintain a clean and healthy mod. Hopefully you have some grasp of what voltage drop is and why people care so much about it; overall size and power of the hits and the useful span of your particular batteries on your particular setup can matter a lot, and it’s really good to know and understand if you want to fine tune your setup. It also explains in part why some of your mods hit harder than others even though at an uneducated glance they all seem like simple metal batteries tubes….and never forget, once you know what you are doing, that is all they really are, haha!